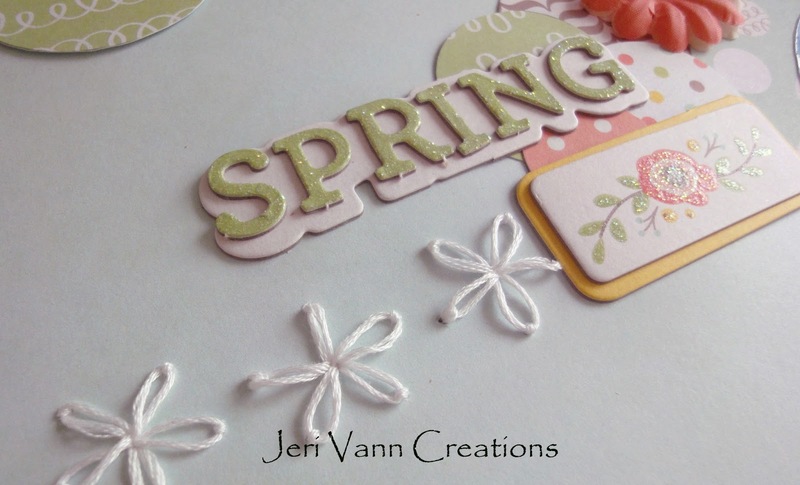 Jeri here, and I hope everyone out there had a great Easter weekend! I love being an aunt and I enjoyed every moment of that week with my niece and two nephews. 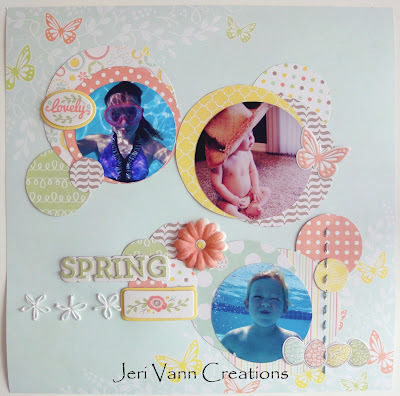 This adorable Simply Spring Bundle by We R Memory Keepers was the perfect bundle to capture the springtime fun we had. And the Sew Easy by We R Memory Keepers added some cute detail too! I like how you have arranged the circles...and the addition of the stitching. 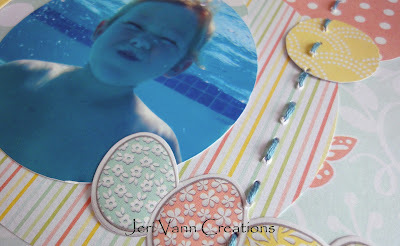 Wonderful scrapbook page! Love your design!